There is nothing like working with Christie’s, Sotheby’s, and other leading auction houses, picking up and shipping artwork from them for our clients. It is indeed an amazing experience and also a perfect opportunity to apply our art handling skills and knowledge gained through years of moving art and antiques. Fine Art Shippers offers a whole range of artwork shipping options across the Tri-State Area, nationally, and internationally. 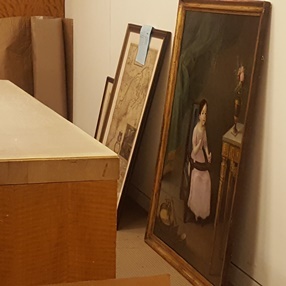 As professional shippers of fine art, we provide our clients with diverse art-related services, including comprehensive auction services aimed at helping buyers of art and antiques get their new acquisitions in perfect condition. Among our partners are Shapiro Auctions, iGavel Auctions, Roland Auctions, and many other reputable auction houses operating worldwide. 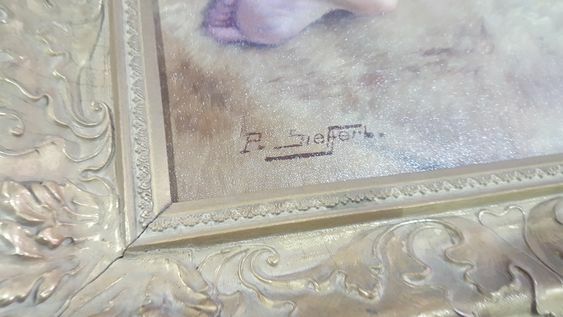 We are also hired for shipping artwork from Christie’s and Sotheby’s, and in this blog post, we want to share with you our experience we had in recent times. 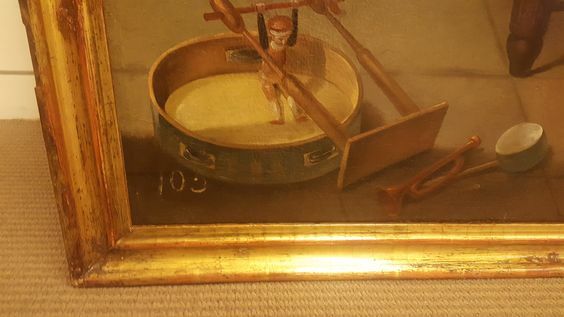 Shipping artwork from Sotheby’s is always a pleasure for Fine Art Shippers, especially when it comes to art pieces of high historical, artistic, and cultural value, which are normally handled by museums only. 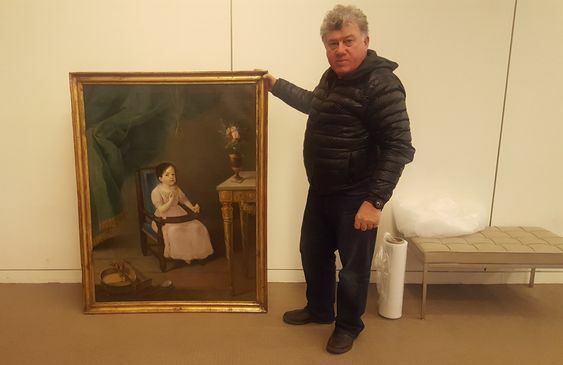 Not so long ago, our team was trusted to pick up a one-of-a-kind painting by Jose Campeche, the most significant Puerto Rican painter of portraits. 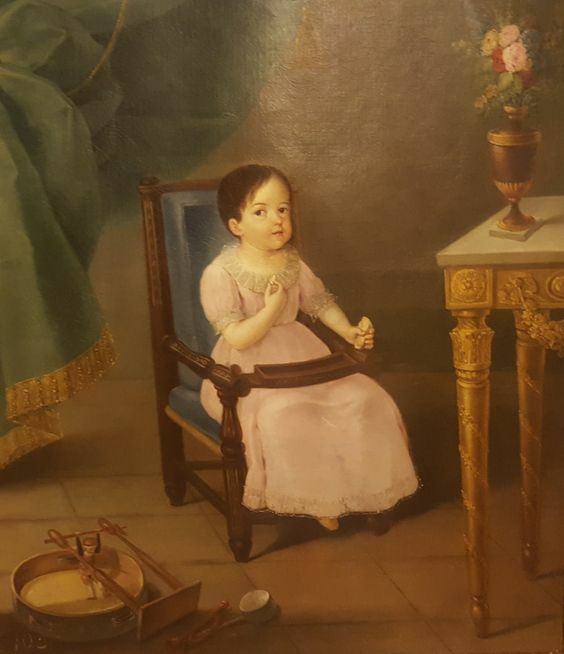 Moreover, this masterpiece entitled “Retrato de Nina” was estimated at $80,000-120,000, which required from our team of auction shippers the utmost professionalism and attention to detail. 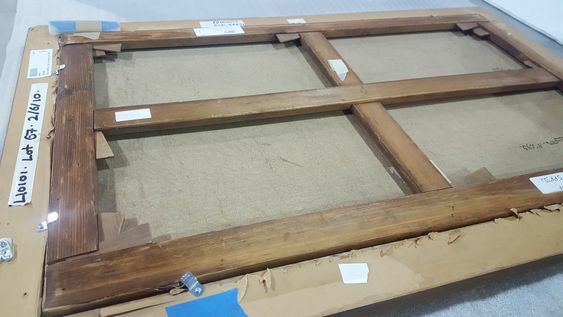 The full job was done perfectly, from wrapping the piece in special plastic and packing it in a sturdy cardboard box to crating it in a custom wooden crate and delivering it to our client safe and sound. 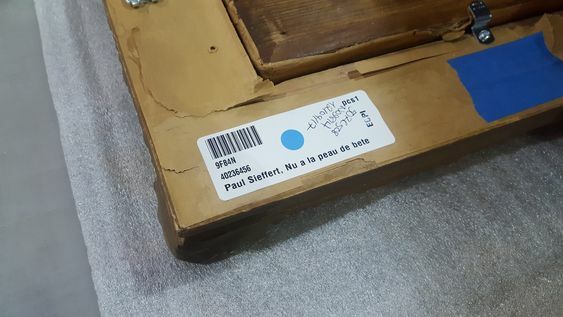 Fine Art Shippers was also hired for shipping artwork by a renowned French artist Paul Sieffert. This large painting entitled “Nu a la Peau de Bete” was sold by Sotheby’s for $35,000, almost three times exceeding its high estimate. Shipping artwork like that was an honor for our team, and we did everything professionally and, what is no less important, on time. 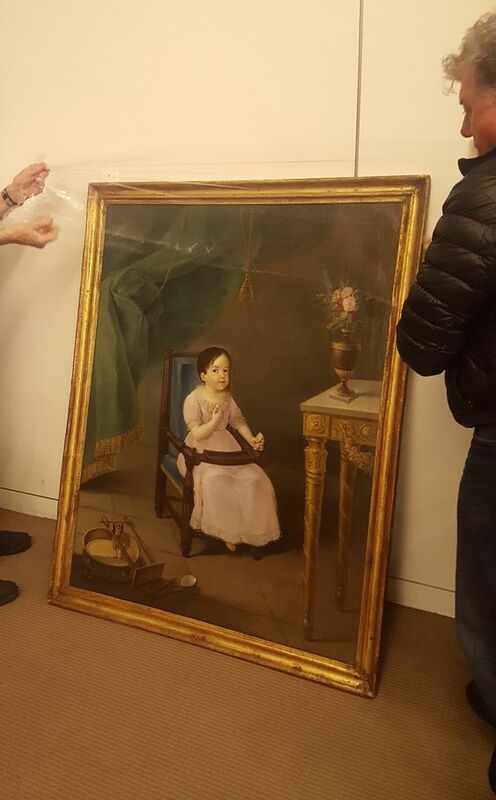 Fine Art Shippers picks up art and antiques from all the major auction houses in New York City, providing our clients with the best fine art shipping experience ever. Besides, we are an IATA certified company with all the licenses to make the direct booking with any airlines, which allows us to ship fine art worldwide. Plus, we provide white glove art delivery and installation services across the United States, making us an all-in-one solution to any artwork shipping problem.